This store is amazing you can get trapped in here for hours. 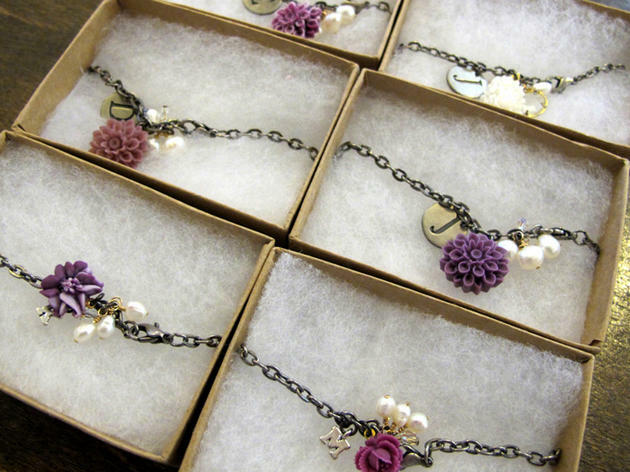 Make your own charm necklace or bracelet!! It gets expensive fast (they charge you for every piece you place, plus creating the jewelry) but it's an amazing gift and a really fun activity. 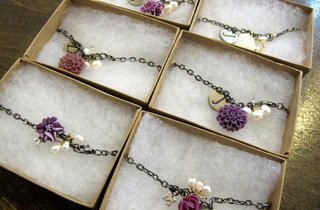 The staff are also super helpful and sweet, they truly care about helping you make the best piece.